Checkendon Equestrian Centre provides a variety of lessons for every level and ability, with regular group and individual lessons. We are one of the few centres providing specialised archery lessons. Our enthusiastic and professional riding instructors offer the highest standards in helping both adults and children enjoy their riding and achieve their goals. 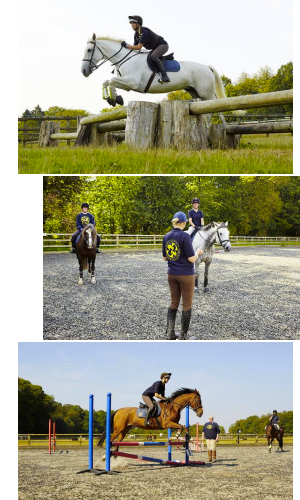 Our 30 well-schooled horses and ponies suit all levels from beginners to advanced. You will soon find a favourite! We offer Gift Vouchers and block booking discounts and look forward to hearing from you.